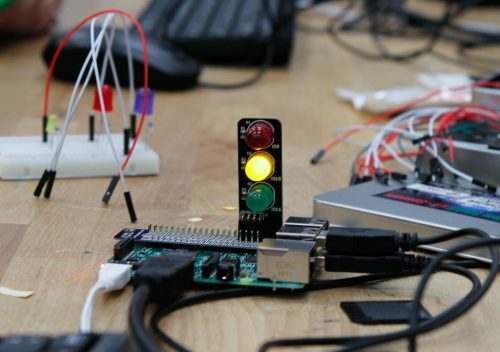 This four-week course will introduce you to physical computing, showing you how easy it is to create a system that responds to and controls the physical world, using computer programs running on the Raspberry Pi. You’ll apply your new-found knowledge to a series of challenges, including controlling an LED with Python, using a button press to control a circuit, and making a button and LED game. 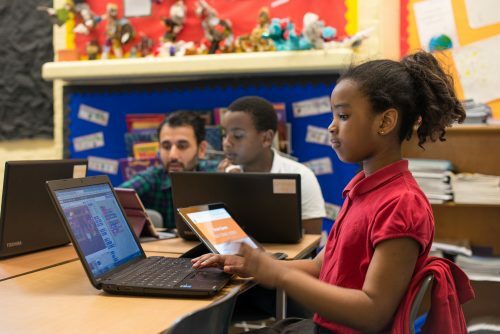 If you’re a teacher, you’ll also have the chance to develop ideas for using Raspberry Pi and Python in your classroom, and to connect with a network of other educators. This four-week course will provide a comprehensive introduction to programming, and is designed for primary or K-5 teachers who are not subject specialists. Over four weeks, we’ll introduce you to key programming concepts. You’ll have the chance to apply your understanding of them through projects, both unplugged and on a computer, using Scratch as the programming language. Discover common mistakes and pitfalls, and develop strategies to fix them. Registration opens today, with the courses themselves starting mid-February 2017. We hope they will inspire a new army of enthusiastic makers around the world! Visit our online training page on FutureLearn.